Yes, that’s right. I have officially found the worst. Album cover. Ever. You’re welcome. 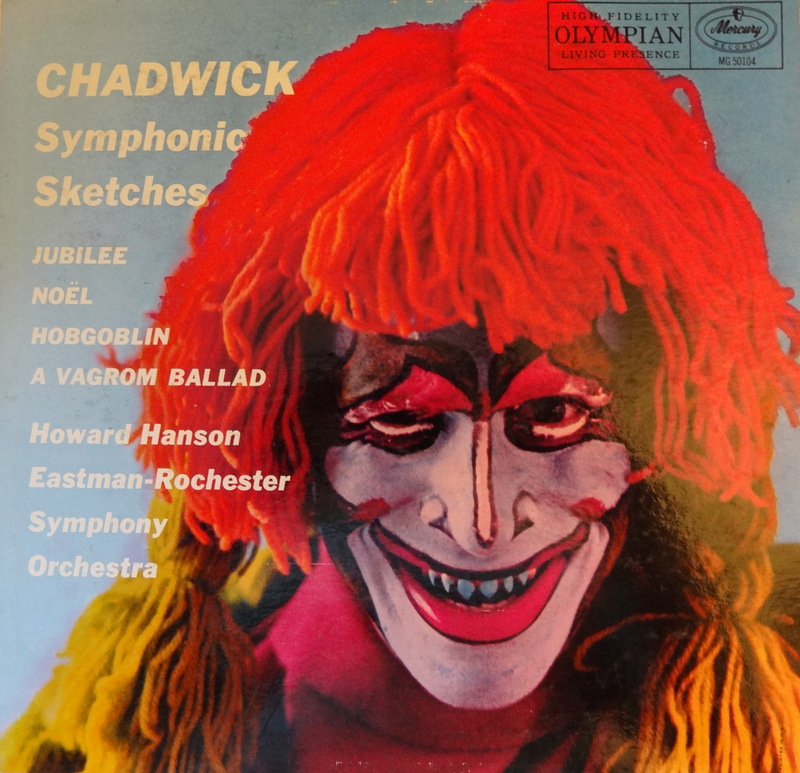 I’m scared… Jeeze, this album cover would have given me nightmares for years! Oh, I don’t know. Just looks like Witchiepoo after a bad day on Living Island. Kinda cute, really. You’re a hard man to terrify, Robbo. The leading on that font is absolutely wretched! I have to say that font leading was the last thing I expected to frighten anyone. Style points, Genevieve! Hey, don’t kill the messenger. You don’t think maybe Gene Simmons saw this at one point and…….oh never mind, I’m sorry, forget I even said anything, forget I was here. Sorry. I think you’re onto something there. If my daughter saw this she wouldn’t sleep for at least a decade. I’m not sure if it’s the worst album cover ever but it is certainly the creepiest one I’ve seen. My search for the worst album cover ever continues, but what’s this? An auxiliary quest for the creepiest album cover ever? Yes. Yes….